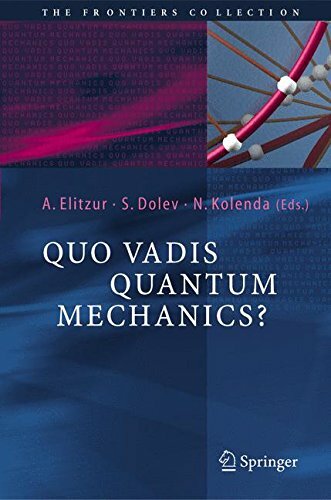 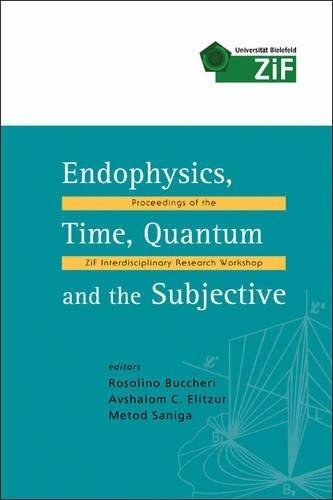 9783642059056 | Springer Verlag, September 22, 2011, cover price $139.00 | About this edition: The fundamental question whether, or in which sense, science informs us about the real world has pervaded the history of thought since antiquity. 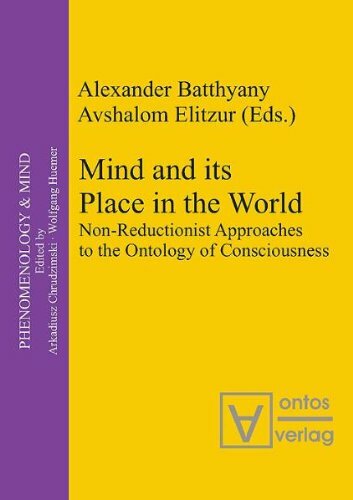 9783937202983 | Ontos Verlag, November 30, 2006, cover price $118.95 | About this edition: What is the mind? 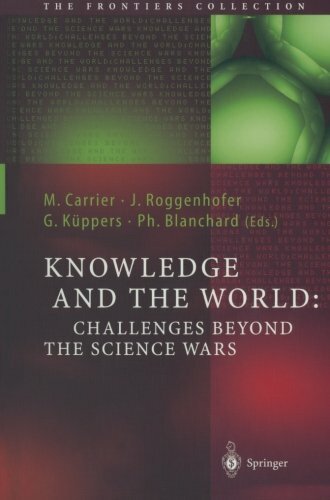 9783540221883 | Springer Verlag, April 30, 2005, cover price $99.00 | About this edition: Each contribution is an article in itself, and great effort has been made by the authors to be lucid and not too technical.